SLATE HILL, New York -- Students and staff at an Orange County New York school are mourning the death of a popular teacher who was killed in a one-car crash. 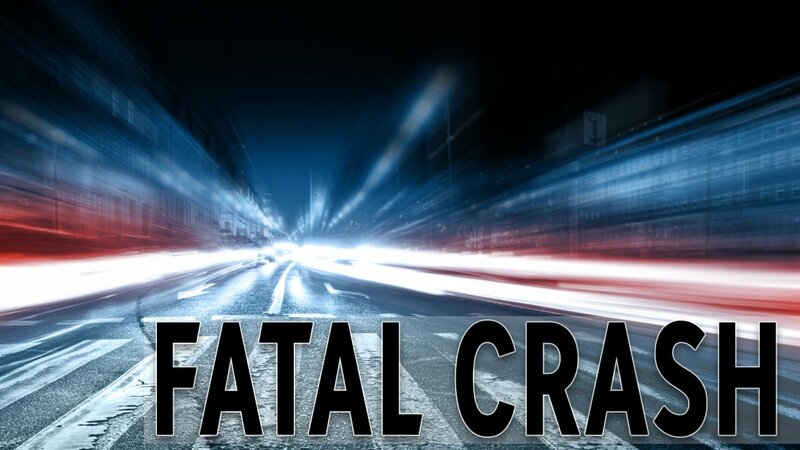 State police say 40-year-old Christopher Corwin of Glen Spey in Sullivan County was driving on Route 6 in neighboring Orange County around 7 a.m. Thursday when he crashed on a curve and hit a tree in the town of Greenville, on the Pennsylvania border 60 miles northwest of New York City. Trooper say Corwin was transported to Orange Regional Medical Center where he died from his injuries. The cause of the crash is being investigated. Corwin was a technology teacher at Minisink Valley Middle School. School administrators and co-workers say Corwin was a well-liked member of the teaching staff who touched and inspired the lives of many students over the years.